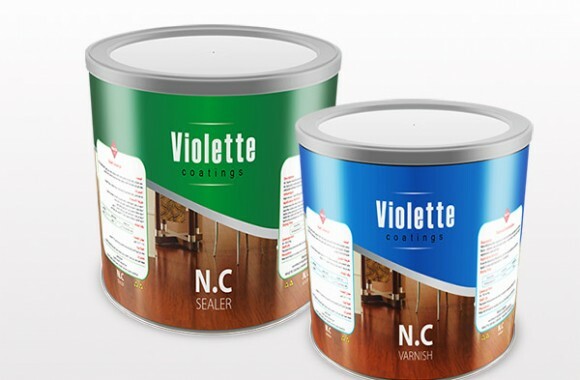 Violette a leading manufacturer of paints, coatings and powder coatings. 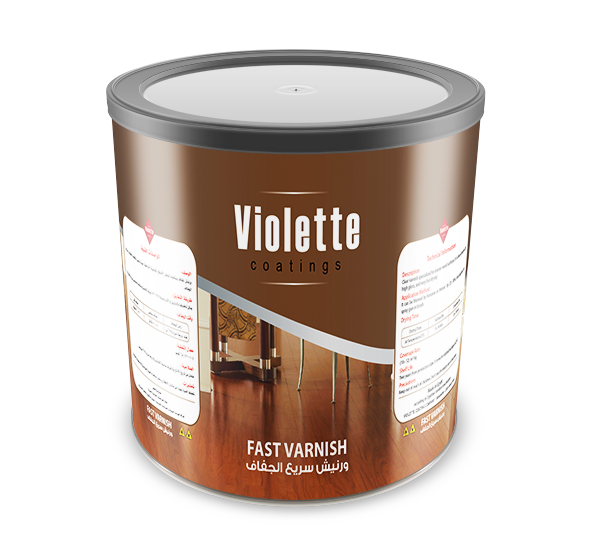 Violette is passionate about protecting and decorating surfaces in various markets - from shipping, to industrial to residential, to your home. 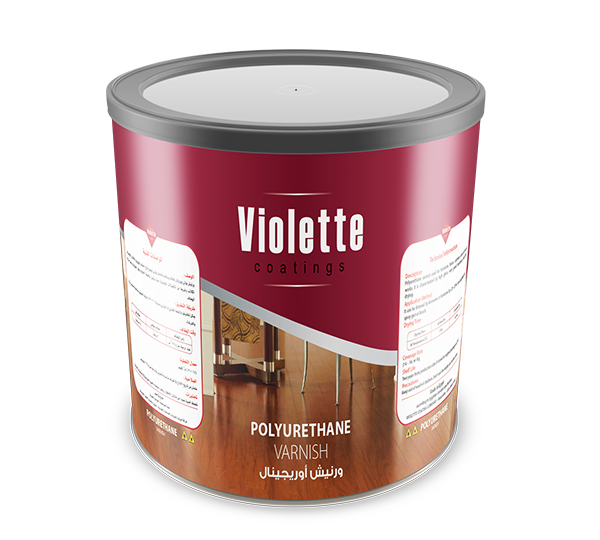 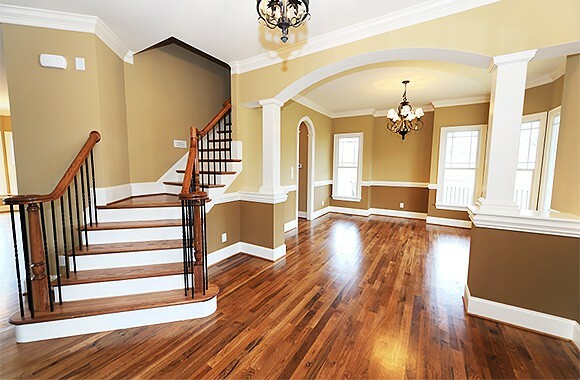 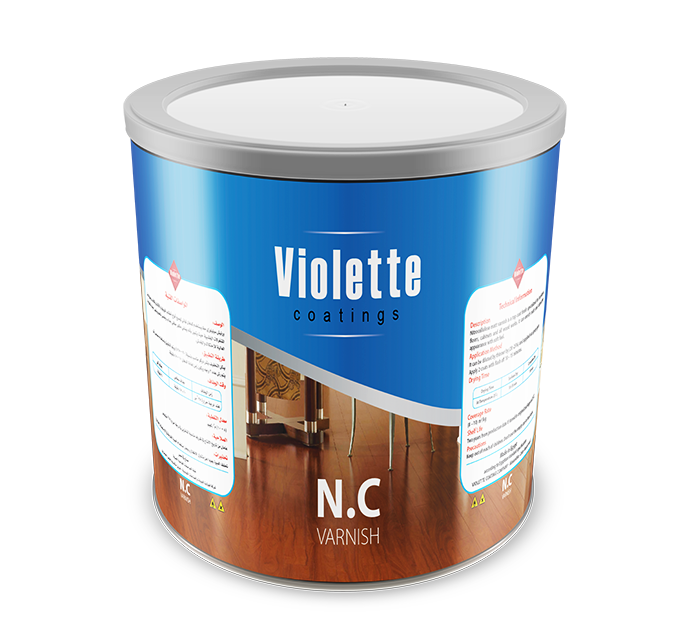 Violette is the world’s No.1 paint brand, and provides all the paint products and services you need to makeover your home.